By XincMotion. Donations go to Angelman Syndrome Foundation. Minimum donation is $2. Any amount above $2 is tax-deductible. 100% of project revenue goes to Angelman Syndrome Foundation. 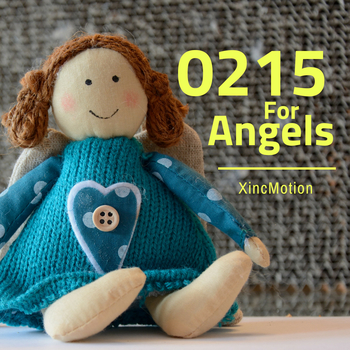 XincMotion will be notified of your name and donation amount. This song is written for families that have children living with Angelman Syndrome. I believe the song should be sung by the parent so please feel free to go to the YouTube page to download the chord chart and background music for making your own recording of the song. Thank you for your support.